Vive La France!…Heil La France! France prides itself on its secularism, so much so that secularism has itself become the national religion (after Catholicism). Frances zeal in enforcing its “secularist standards” upon people seems to be targeted only at Muslims. 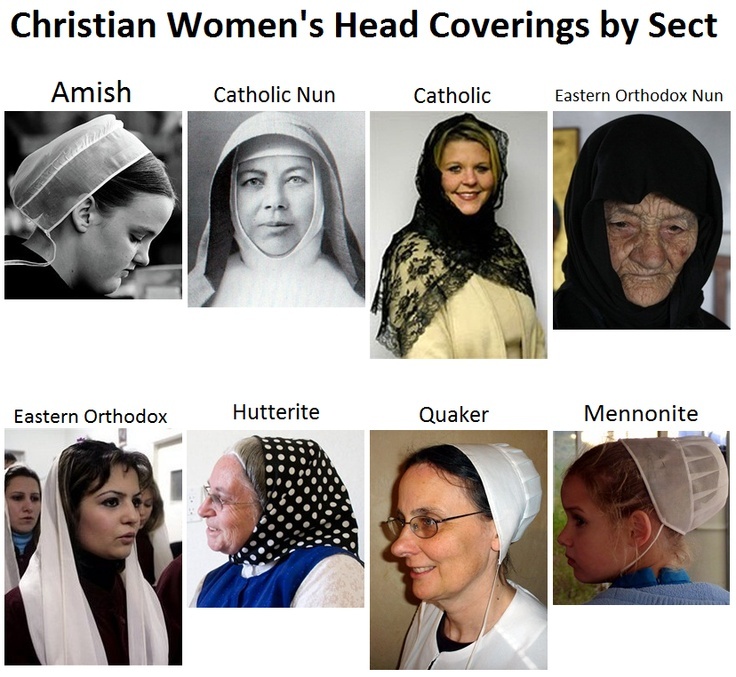 They ban face and body covering burqas that Muslim women wear but they look on indulgently when the French come across a nun wearing a Habit or an Orthodox Christian or Jew wearing similar garb that also covers their heads and bodies. It is only when Muslim women wear their Hijab or Burqa, that the presumption of an oppressed woman is made.